As a featured division of the AAA WORLD CUP - The 2nd Annual AAA MOUNTAIN CUP is set for May 3- 5, 2019!!! Join us in beautiful Jasper, Alberta for a weekend of High Flying Hockey in the Rockies! AAA Mountain Cup Swag Bags For All Players! Skills Competition for players from competing teams! The tournament will feature a 4-game minimum all at the Jasper Arena! The AAA Mountain Cup promises to be the highlight of the Spring Hockey Season in one of the most spectacular locations in Canada! - You will be contacted once registration is accepted for payment information. - Deposit of $1000.00 will be required immediately to hold tournament spot. 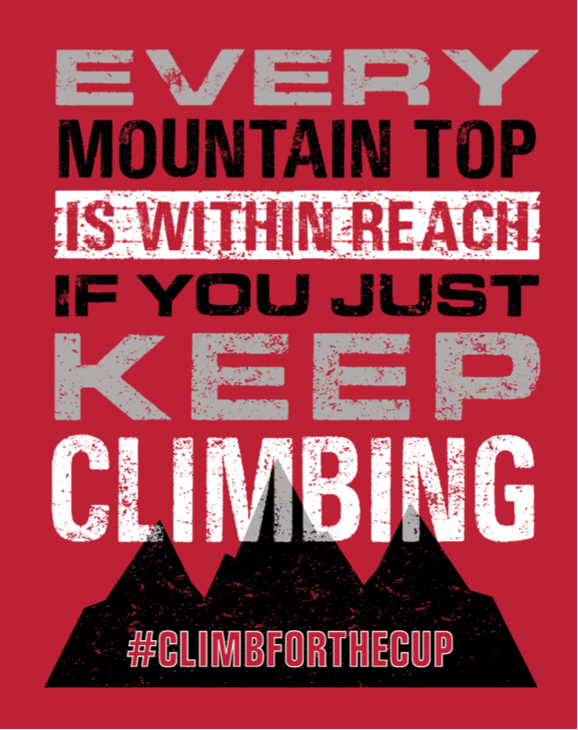 - For any inquiries email: jaspermountaincup@gmail.com or phone: 780-465-3343.